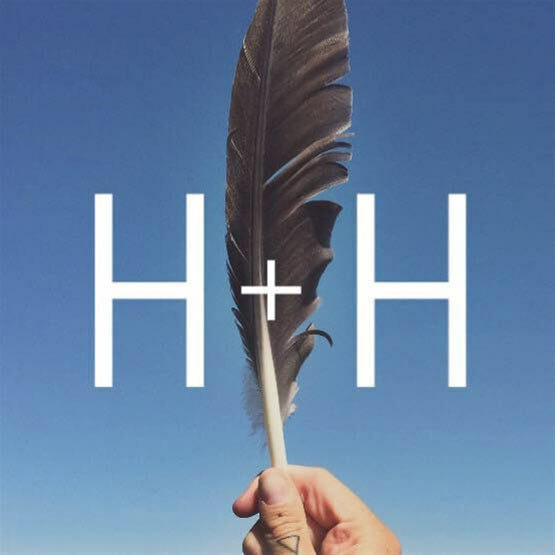 Hawk + Harvest is a market and celebration, bringing creatives and community together. Galt Museum & Archives showcases local artists, brands, and musicians. For each market, they partner with a local charity or cause by hosting a raffle, made up of local products donated by vendors. Each entry fee includes a raffle entry. If you wish to donate more, you are eligible for additional entries to the raffle! $1 from each admission fee will be donated to charity!